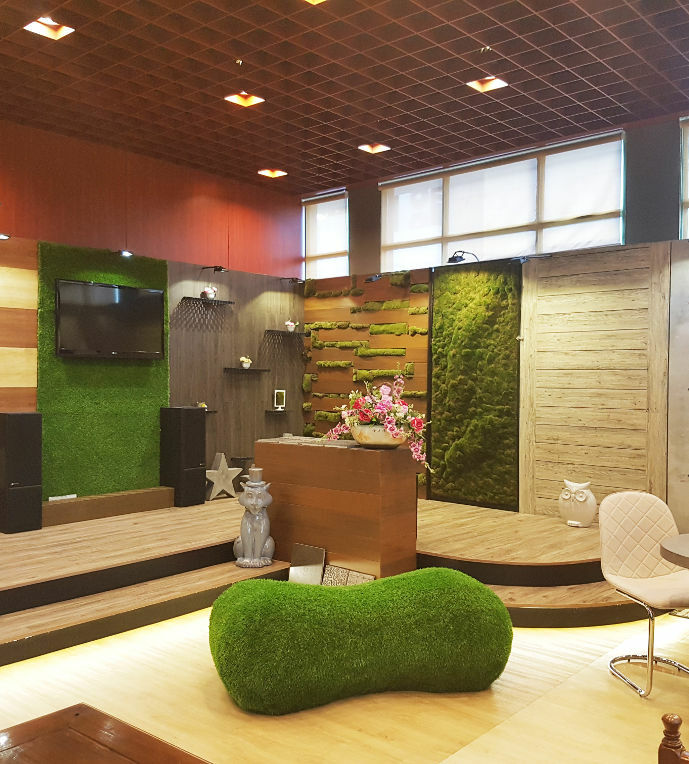 For after office hours sales viewing, please contact +65 8122 9122. 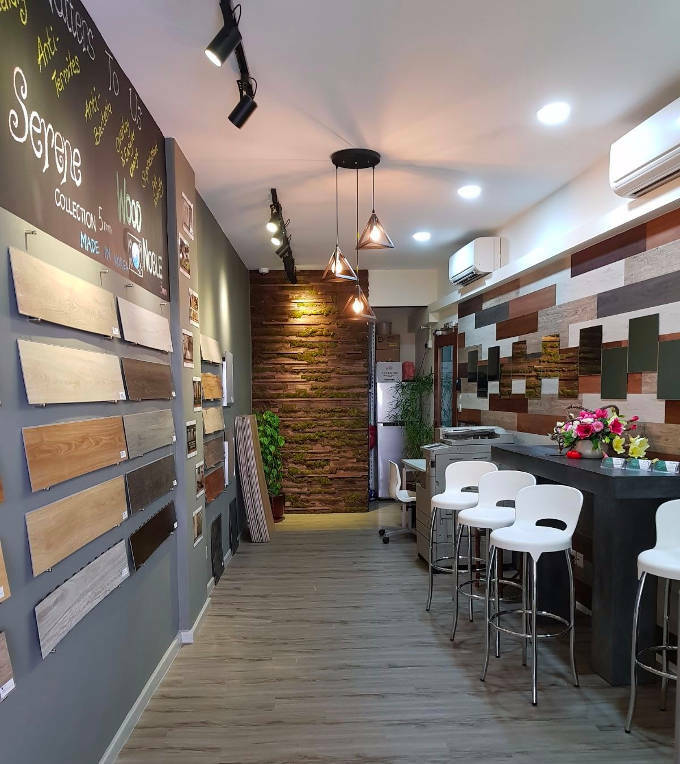 We look forward to arranging an appointment or site visit with you. Thank you! 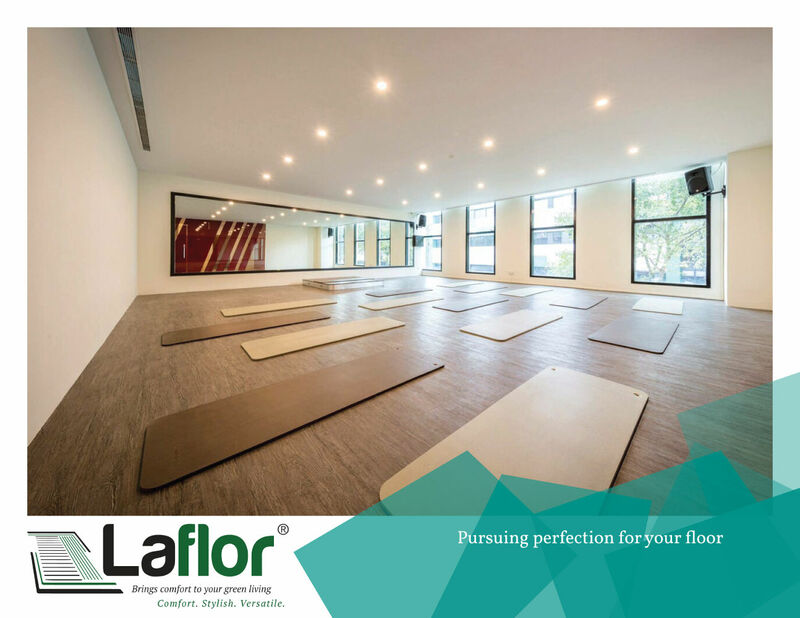 Please contact our friendly sales personnel at 6745 1407, e-mail us at sales@laflorliving.com or simply fill out the below form and submit to us. 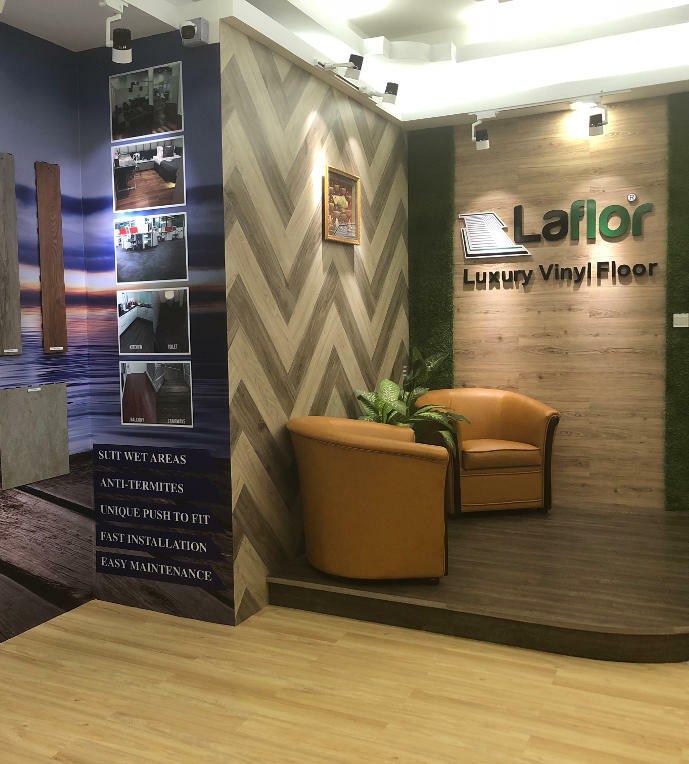 We are looking for motivated, dynamic and dedicated sales representative to work in Laflor Living Pte Ltd. We believe our team of people are the key to the company’s success. If you think you are the one, send your resume to us now!